Do you ever feel disconnected? Weak? Like you may blow in the wind and fall at any minute? I can relate. This year, I've needed this reminder more times than I can count. To be honest, I haven't done the best job of looking to Jesus for my hope in every circumstance. This is why I created the Abide necklace, one of my top 3 bestsellers this year. I’ve specially handcrafted each tiny copper leaf pendant, to remind you to cling to the One who gives us life in every way: Jesus Christ. 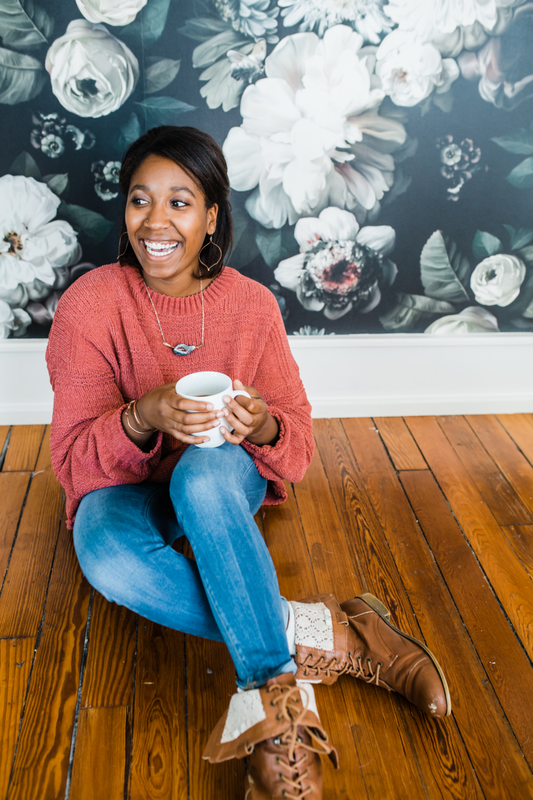 Are you looking to your girlfriends, coffee, or social media for fuel today? Look instead to the water of life. Are you looking to your husband, pastor, even politicians for hope? Look instead to to solid rock of Jesus. Are you looking to accomplishments at work, honors for serving at church, a beautiful house for your self-worth? Look to the Worthy One who loved you in your sin and gave His life for you. And I pray, as you abide in the true Vine, this sweet little necklace is an encouragement to you. 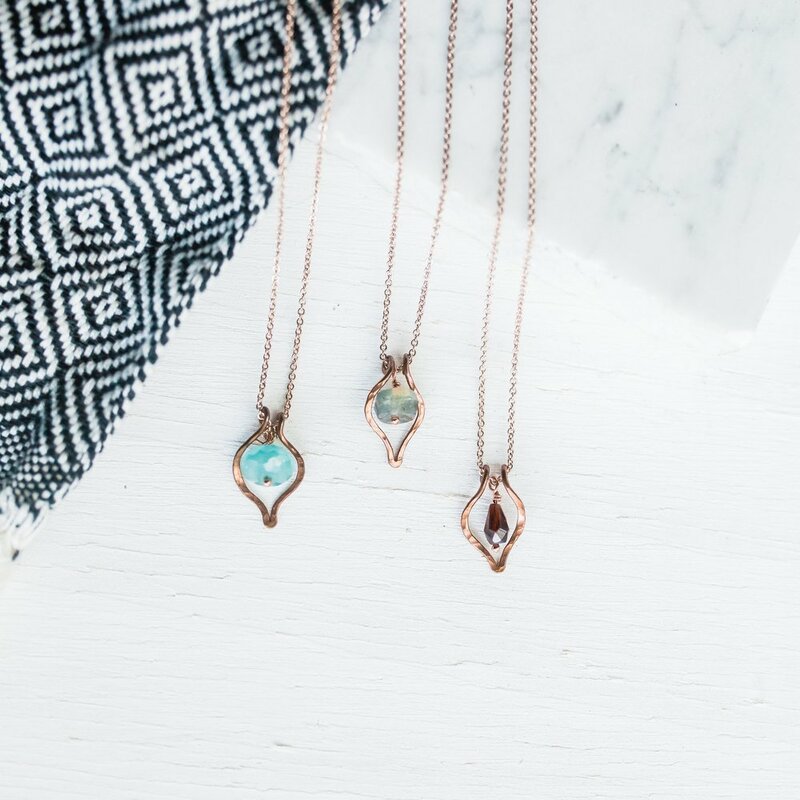 Shop the Abide Dainty Copper Leaf Necklace now. P.S. Have you used your coupon code yet? Grab 10% off your Woman of Worth necklace - and anything else in the shop - when you join our email insider community!